100% all-leather, solid color competition gloves expertly crafted to exact USA Boxing standards and requirements. Complete with traditional full palm lace-up closure for snug, secure fit. 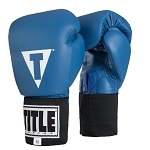 Genuine four-layer safety and shock-reducing foam system offers the best in competition gloves. 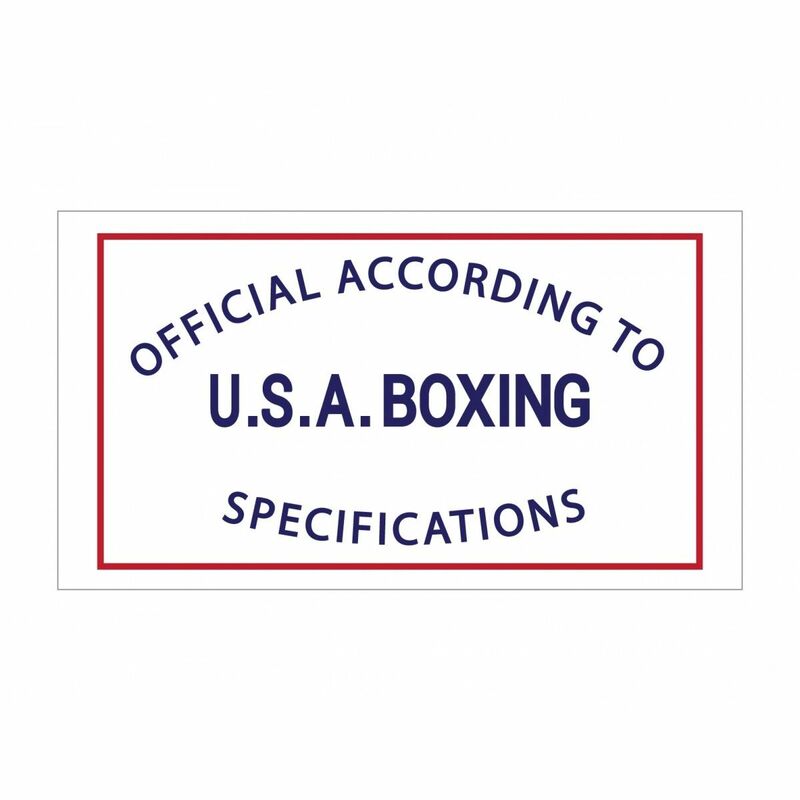 Weight exact to official USA Boxing specifications - cut a little larger to accommodate wrapped hands. 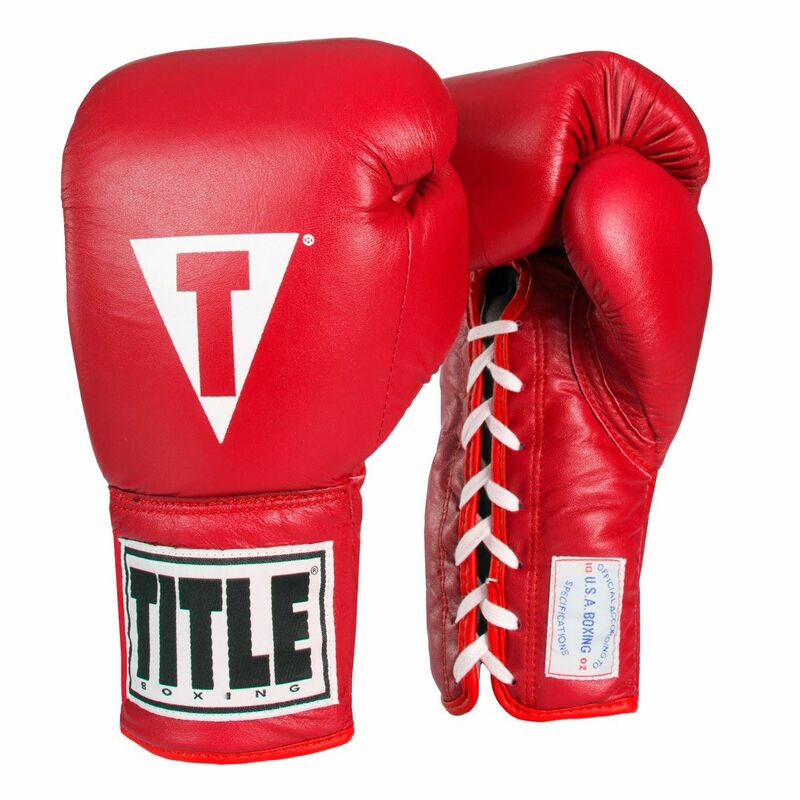 Sealed 4-layer foam padding helps keep gloves weight correct. No moisture absorption. 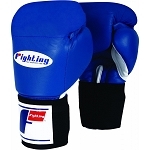 Available in USA Boxing required colors and weights.